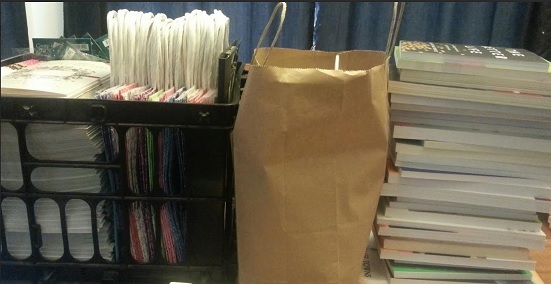 We are getting ready to start packing up the goodie bags… and I can’t even begin to thank the companies that are supporting our ministry enough. We have some surprises in the bag, and still more boxes on the way. If you have not joined our Facebook page yet, please do. We have some conversations going on there that will best help us develop the content for this site and future meetings or training events. When we know what Women’s Ministry are trying to overcome, we can better serve. If you are not local, but have interest in starting a Women’s Ministry Council in your area, please use our contact form. We are using our local group to help develop the ministry plan, and will begin reaching out to other regions soon. Next 5 More Spots Left!